If you’re in the market for a new or used Volkswagen in Kingston, you’ve landed in the right place! Here at Volkswagen of Kingston, we pride ourselves in the quality vehicles we have on our lot, as well as the customer service we provide for every customer that walks through our doors. Because the auto industry is constantly coming out with new products and information, you can rest easy knowing that we can help you sort it all out! Our vast knowledge of the product we sell, combined with our passion for serving you, makes us certain that you’ll be thrilled with your new vehicle and with Volkswagen of Kingston. So, come take us for a test drive, and let us prove to you that we’re the best dealership in the Volkswagen realm! At Volkswagen of Kingston, we love our new and pre-owned Volkswagen models. 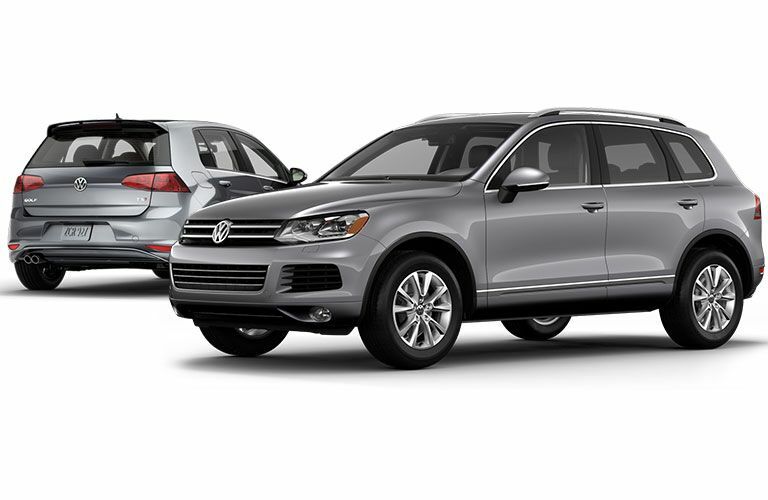 While our specialty lies within the Volkswagen sector, we also have a vast selection of other brands on our lot. Our goal is to bring you and yours an efficient, safe, and reliable vehicle, no matter which brand you choose. So, whether you’re loyal to a brand, or are a fellow Volkswagen-lover, let us have the privilege of serving you in any way we can! Every vehicle on our lot in the Kingston area is carefully inspected before we put it on the lot. By ensuring each vehicle is in top-notch condition, you won’t have to worry yourself over your purchase, and we can be confident that we sold you a first-rate vehicle. So, come visit us, and view our inventory of quality vehicles! At Volkswagen of Kingston in Kingston, NY, we want you to have the most pleasant car-buying experience possible. 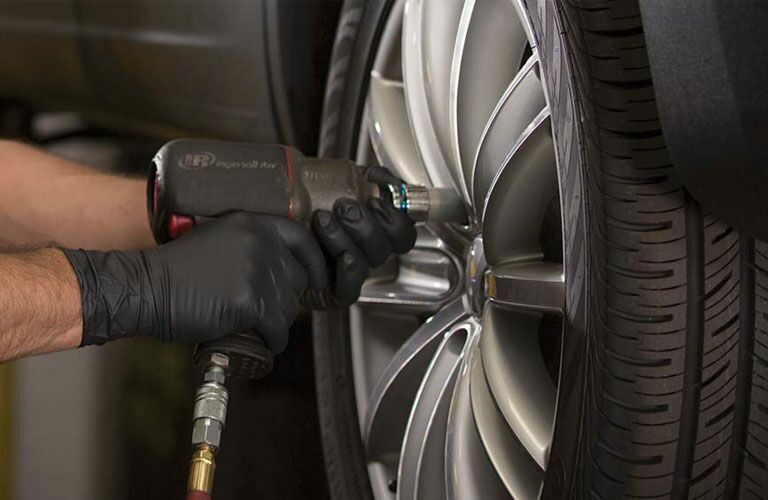 Because our goal is to make sure you leave our lot with a smile, we offer an array of sales and services so that you can make our dealership your one-stop auto shop. While our specialty is cars, our priority is you. We make it a point to listen to your specific wants and needs, so that we can help you make an informed decision on the vehicle that best fits your life and style. We want you to be confident that you’ve chosen the right vehicle, as well as the right dealership.